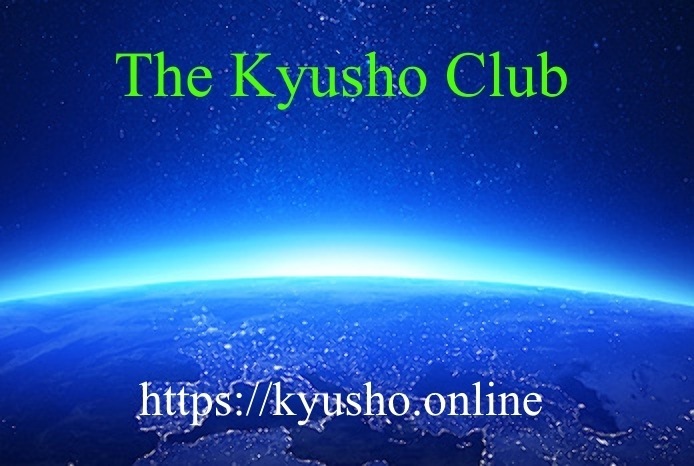 Get a Start with Kyusho Knockouts Now!! This 3 Lesson Video Course will give you the basics to get started doing successful Neurological Pressure Point Knockouts! This course is designed to give you knowledge of Pressure Point Knockouts as related to Self Defense. And finally a knockout off a punch! The science of Pressure Point Neurological Knockouts! Understand the advantage in self defense to being able to knock the attacker cold and then get away!.